MM2 Modern Dance Company, under the executive direction of Steven Weisz, provides support, space and opportunities for dance artists, who wish to explore the choreographic process, in order to cultivate and introduce new work to new audiences. MM2 recognizes the inherent value in nurturing developing artists as well as the collaborative spirit to foster creativity, while pushing boundaries and forward-thinking. While MM2 is artist-driven, it is also community-centered, recognizing the need to educate, advocate, support and promote artistic vitality in the region. 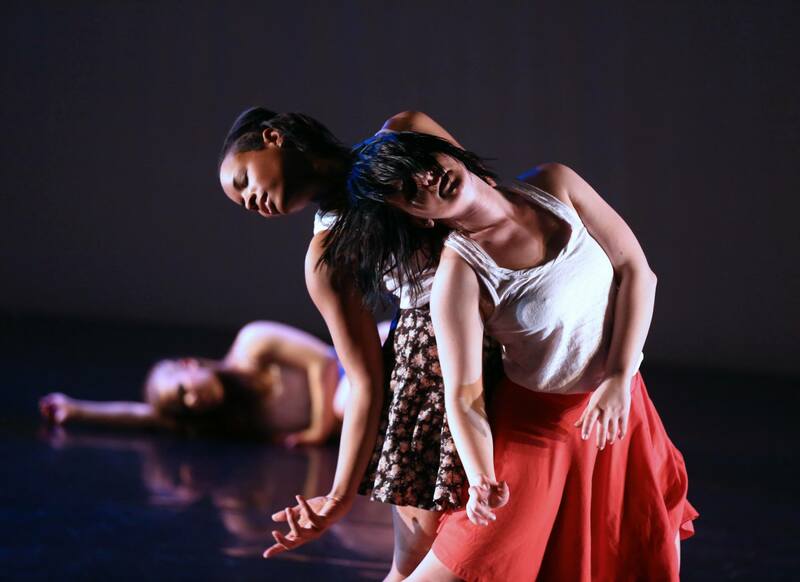 MM2 dancers are committed to creating and performing a new body of work each year. 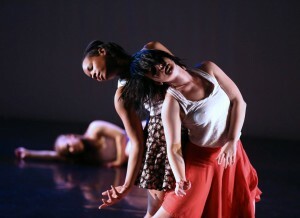 As a presenter, MM2 serves and fosters Philadelphia’s growing modern and contemporary dance audience. MM2 is also committed to touring works created both nationally and internationally (tours in Canada and Italy). It is the vision of MM2 Modern Dance Company to deliver positive, affirming and life-enriching experiences to audiences, through the medium of dance and movement, while also developing new dance fans by creating works of artistry that engage and inspire audiences. MM2 Modern Dance Company is a registered trademark of Music and Motion Dance Productions Inc., a Pennsylvania, tax-exempt, not-for-profit 501 C 3 corporation.